Our lawyers have won claims for people suffering from asbestos diseases, people abused as children in orphanages, schools, and other institutions, and people injured at work or on the road. We have run and won trials in Victoria and Western Australia, and represented thalidomiders damaged by the most notorious drug of the 20th century, a class action which ended in a $100 million settlement. Our pledge, in every case, is to fight hard for you. We’ll start by visiting you at home or in hospital and talk to you clearly and plainly, no legal jargon. We know that many of our clients are ill or injured and under stress and we do everything possible to smooth the process for you. We’ll tell you very clearly what your claim involves, how long it is likely to take and what the likely result is. We know you don’t want your claim to take any longer than it needs to, so we’ll keep your claim moving as fast as possible. We don’t shuffle you from extension to extension, office to office and make empty promises. Call us or email. We look forward to working with you. 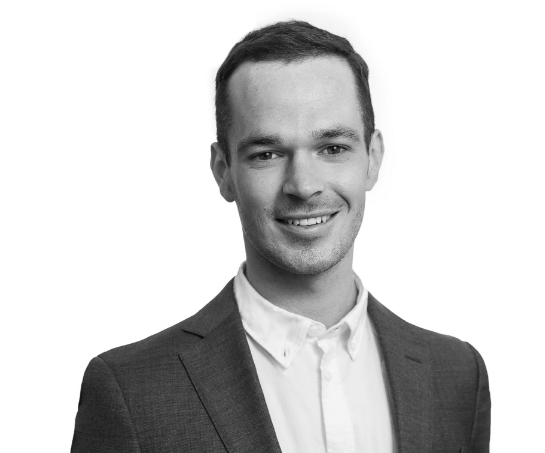 A former journalist, Michael spent 11 years with Slater & Gordon in Perth and Melbourne. Michael has acted in hundreds of successful asbestos claims, including trial wins in both Western Australia and Victoria. Michael wrote a book, Silent Shock, about the global thalidomide tragedy. The book followed his legal work over three years for Australian thalidomide survivors. Michael represented a traumatised Werribee school teacher, winning a $1.3 million judgment against the Education Department. Michael represented the mother of a woman who died after a home birth. After a lengthy coronial inquiry, the Director of Public Prosecutions has been asked to investigate the conduct of one of the midwives. Michael previously worked at The Age, The Australian and for ABC Television. 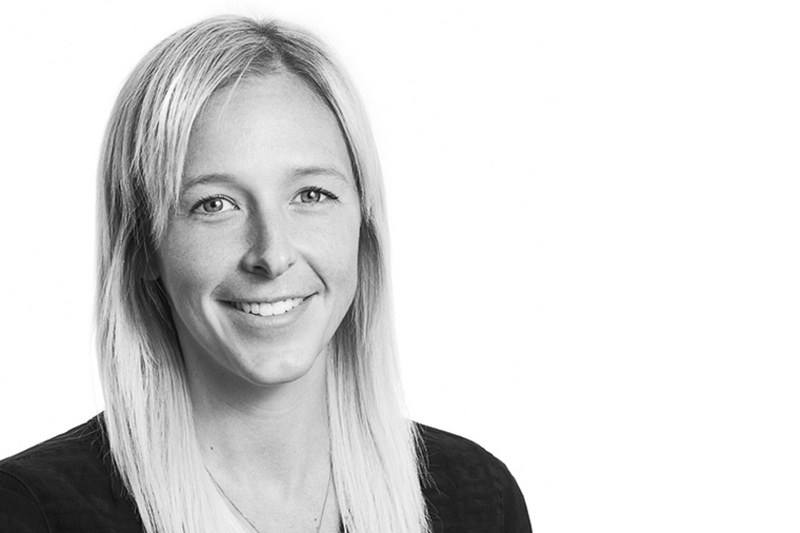 Grace has previously worked at Maurice Blackburn, Gordon Legal and Slater & Gordon Lawyers. Grace has acted for adult survivors of childhood sexual abuse, including winning at trial. She recently worked for a large number of survivors all abused by the same teacher in different State primary schools, securing settlement sums of upward of one million dollars in individual claims. Grace acted for Australian and New Zealand survivors of the drug thalidomide – all of them born with malformations. The litigation ended in a $100 million dollar settlement. Grace has succeeded in claims for clients suffering severe psychiatric injuries as a result of exposure to bullying and stress in workplaces, including at trial in the Supreme Court of Victoria. Tilly Barber worked first as a lawyer for a small firm on the Mornington Peninsula across family law, criminal law and debt recovery matters. In 2008 Tilly moved to Thomsons Lawyers in Melbourne, where she worked chiefly in asbestos claims and workers compensation matters. In November 2009 Tilly moved to Slater & Gordon where she worked for more than six years as a Senior Managing Clerk in the asbestos litigation team. Tilly was responsible for preparing court documents, arranging court timetables, taking detailed instructions from clients and preparing matters for trial. 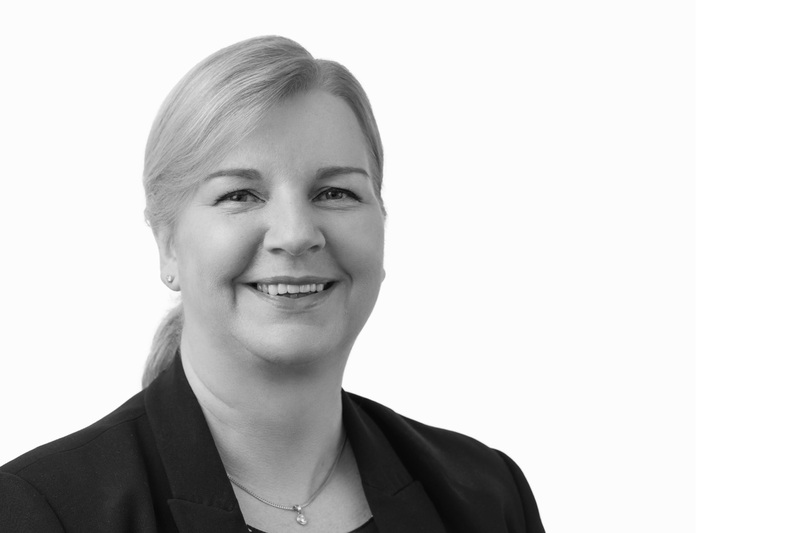 She liaised extensively with expert witnesses and barristers and developed strong relationships with stakeholders across the asbestos litigation area. Tilly joined Rightside Legal in May 2016. In 2011-14 Dael worked with Michael and Grace on the $100 million thalidomide class action. 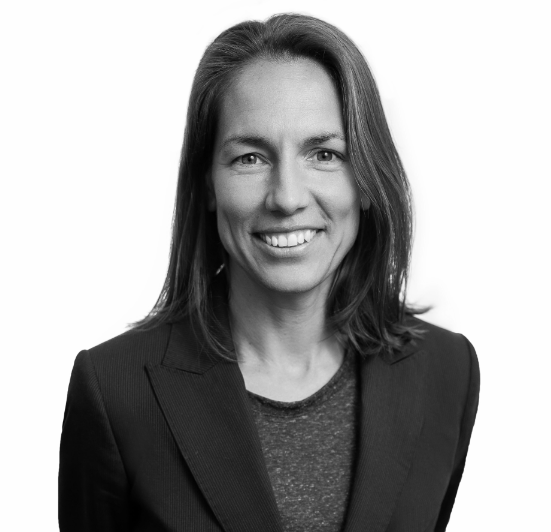 She joined Rightside Legal last year after a period working for a global retailer. 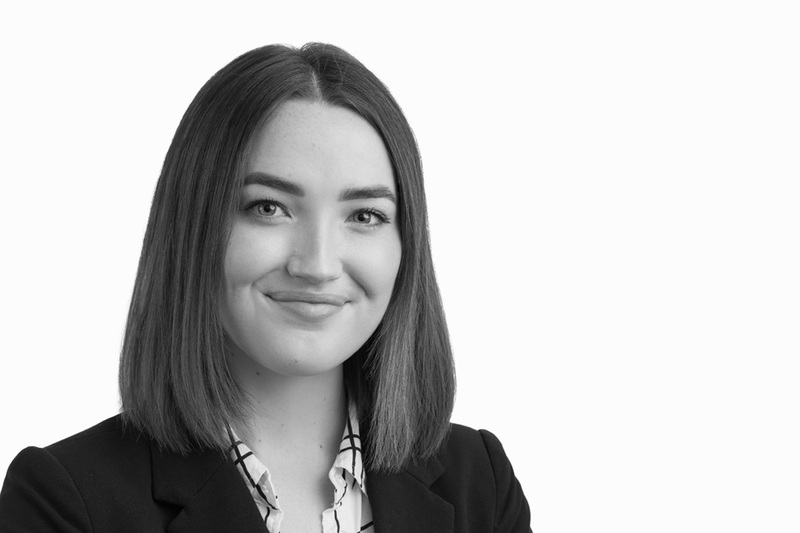 Dael has also worked as a Senior Legal Assistant with the Victorian Government Solicitor’s Office and in the Proceeds of Crime department of the Office of Public Prosecutions. 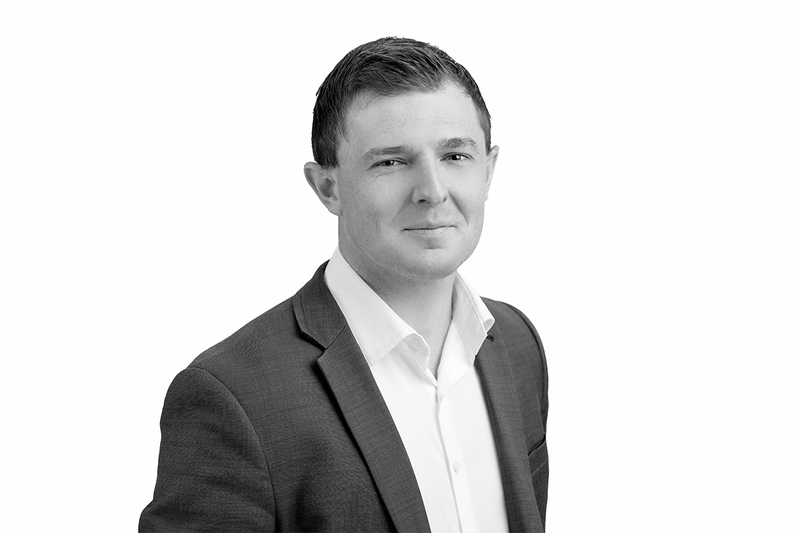 Dael has wide experience across various practice areas but is currently working on asbestos claims and compensation claims for survivors of sexual abuse. 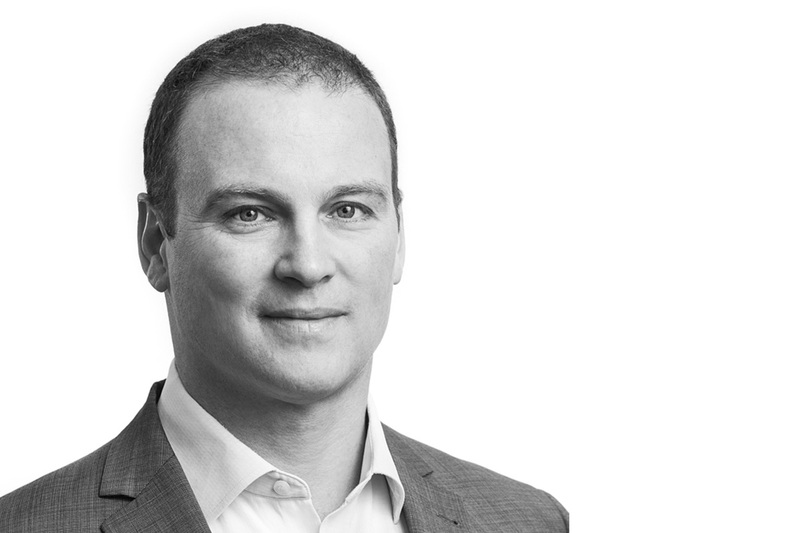 Laird has previously worked for Maurice Blackburn and Thomson Geer Lawyers. Laird has extensive experience successfully fighting for compensation for clients who have suffered catastrophic physical and psychological injuries. Throughout his career, Laird has represented his clients in the Supreme, County and Magistrates’ Court of Victoria. He has successfully run jury trials and has had bad decisions made by statutory bodies overturned in the Supreme Court. Sara has been a personal injury lawyer for 18 years. She worked as both a barrister and solicitor in the UK, until moving to Australia where in 2010 she was admitted to practice in New South Wales and Western Australia. Sara worked for Shine Lawyers in Perth for over seven years and has successfully run cases to trial in the District Court of Western Australia. Sara’s driving force is guiding her clients through the challenges they face in the legal process, to ensure the best possible outcome, in the shortest possible time. Sara previously worked as a qualified nurse and midwife. 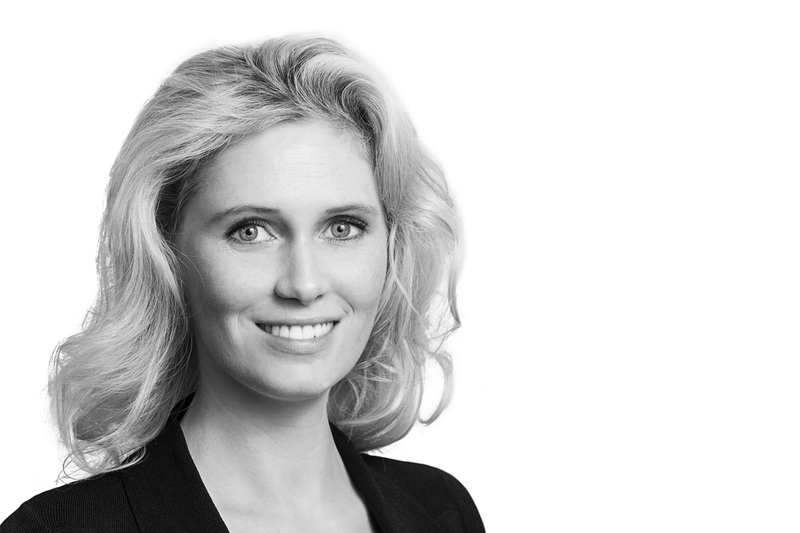 Kate has come to Rightside Legal with a broad experience in information gathering and presentation. After obtaining a Bachelor’s Degree in social Anthropology from the University of Western Australia, Kate then worked for a State Government department, managing a team of people working to deliver high quality services and support to those in need within the community. 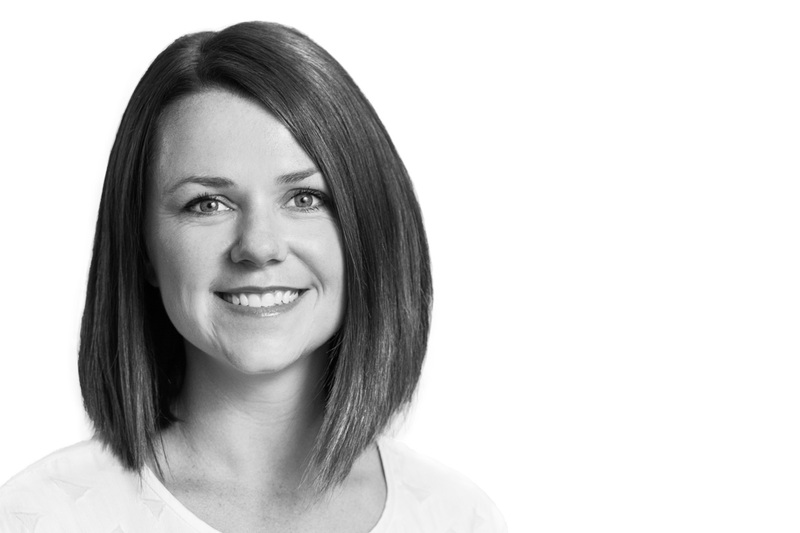 Kate has frontline experience in problem solving for clients under stress, and understands the importance of clear and timely communication. Nicole Joseph was admitted to practice in 2003 and has worked as a lawyer in Victoria and Western Australia. At one of Australia’s leading plaintiff law firms, Nicole represented individuals in all State and Federal Courts including the High Court. Nicole has also managed one of Perth’s largest community legal centres where her clients were dealing with housing, family, welfare, debt and discrimination issues. While running the community legal centre, Nicole appeared in the State Administrative Appeals Tribunal, the Social Security Appeals Tribunal, the Victims of Crime Assistance Tribunal, the Residential Tenancies list of the Magistrates’ Court and the Equal Opportunity Commission. Ali is a recent Juris Doctor graduate from the University of Melbourne. He has worked in criminal, commercial and family law practices as well as assisting in community legal centres. While completing his law degree Ali worked assisting the team at Rightside Legal with compensation claims for survivors of childhood sexual abuse. Ali has now joined Rightside Legal full time as a law graduate. Prior to completing his Juris Doctor, Ali completed a Bachelor’s Degree in Politics and Policy. Daniel was admitted to practice in 2017 after completing his Juris Doctor studies at the University of Western Australia. He has worked in personal injuries and insurance litigation at national and boutique law firms, appearing on behalf of clients in the District and Magistrates Courts (WA). 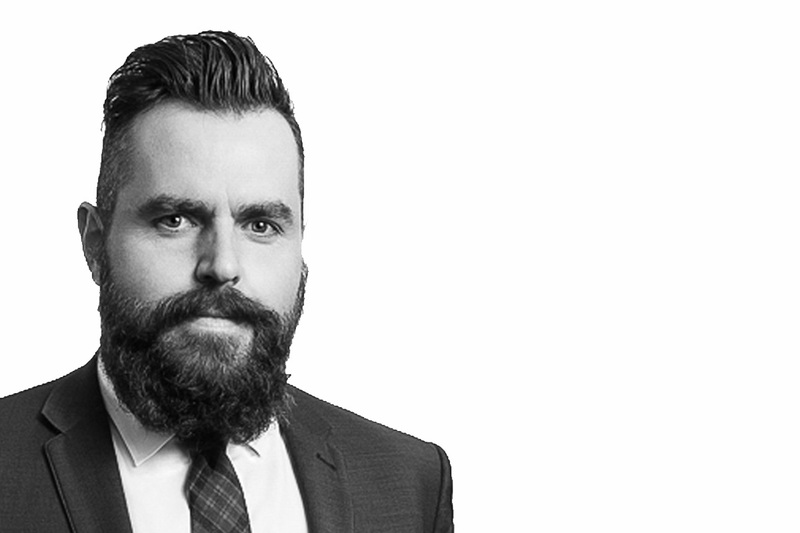 While completing his law degree, Daniel obtained experience in family law and criminal injuries compensation matters at one of WA’s leading community legal centres. He also obtained employment law and industrial relations experience during a university placement at an international law firm. Prior to law, Daniel completed a Bachelor’s Degree and Graduate Certificate in Sport Science and Exercise Physiology. We understand that people looking for a lawyer are often anxious and uncertain about the whole legal process. We’ll do our best to eliminate the uncertainties. We work on a No Win No Fee basis – that means we fund the litigation, and you only pay when we succeed. Taking this a step further, we also cap the fees you will pay, to give our clients greater certainty.